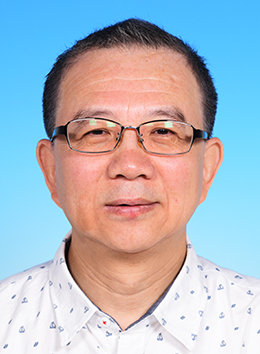 Prof. Chen is a Professor of Mathematics in HKUST and guest Professor in Nankai University. He was an applied mathematics instructor in Massachusetts Institute of Technology before he joined HKUST in Fall 1993. Author(s): Chen, B.; Wang, S.
Author(s): Chen, Beifang; Stanley, Richard P.
Author(s): Chen, Beifang; Yang, Arthur L.B. Author(s): Chen, Beifang; Yang, Arthur L.B. ; Zhang, Terence Y.J. A simplified elementary proof of Hadwiger's volume theorem? Author(s): Chen, BF; Turaev, V.
Author(s): Chen, BF; Kwak, JH; Lawrencenko, S.
Author(s): Chen, BF; Yan, M.
Author(s): Chen, B.; Zhou, S.
Author(s): Chen, BF; Lawrencenko, S.
Author(s): Chen, Beifang; Rota, G.C.